2016 has nearly come to an end and we already look back on a successful year full of interesting cooperations and partnerships. 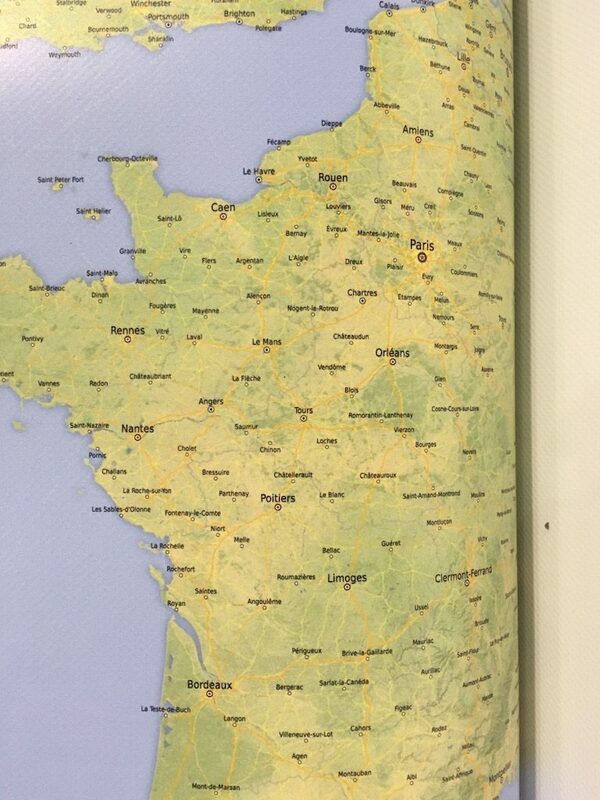 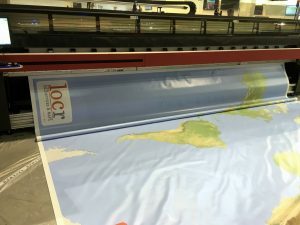 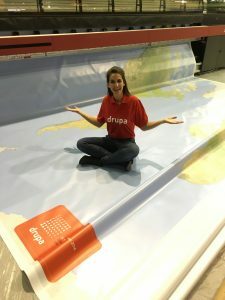 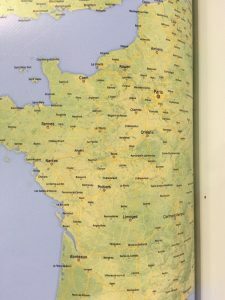 Today we want to literally travel our eyes over the giant world map that locr produced in cooperation with EFI at this years drupa. See our Industry Solutions to learn more about how different companies applied locr Services to their campaigns for optimized recognition.